This represents the views of the marketing communications industry and reflects our common concern that marketing communications in the context of children needs to be both responsible and sensitive to children and families. The Responsible Advertising and Children Programme (RAC) represents advertisers, agencies and media worldwide. RAC members work to ensure responsible marketing communications. By this we mean communications that are not only honest, truthful and not misleading, but also tailored to respect children’s sensitivities and broader societal expectations. RAC members believe in the important role of marketing communications in our economy and society. Marketing communciations provide essential consumer information. They are also the main driver of brand competition. Competition benefits the consumer. Competition generates innovation, growth, consumer satisfaction, employment and tax revenue for public investment. Marketing Communications are the principal source of revenues for television programming, cultural and sporting events. The free press and increasingly the internet also depend on revenues from marketing communications. Yet the ability to advertise goes hand in hand with particular responsibilities, especially in so far as children are concerned. This is reflected in the industry’s commitment to a best practice model of effective self-regulation and robust codes of conduct that are drawn up and enforced in a transparent, participative and accountable manner. Marketing communications to children should be seen in the context of parental guidance and must not undermine the authority of parents or other appropriate adult role models. We have a commitment to working with parents and schools to ensure that marketing communications meet society’s high expectations for the protection of children. We know from research that children today are increasingly media literate. However, we recognise too that we must help children gain the skills necessary to interact with the media. We are therefore encouraging and supporting the development of a global programme of media literacy. Today’s media environment is very different from just a generation ago. Children use a variety of technologies to access media from many different sources and in many different ways. It is certain that this generation is more technologically savvy than any of its predecessors. Children can benefit hugely from the different content available to them, whether it is for the purposes of education, sport or entertainment. 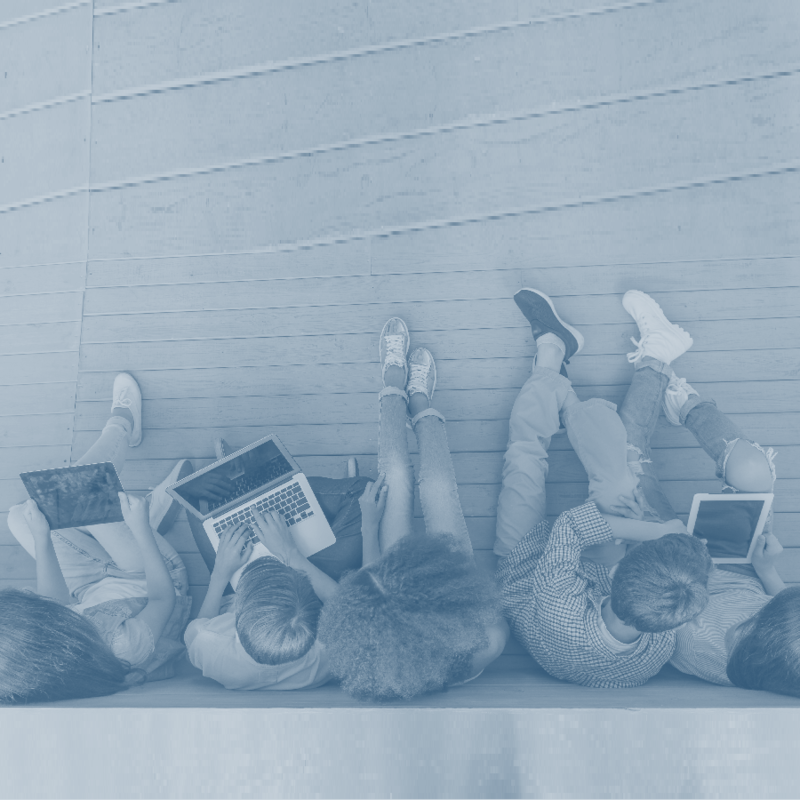 Some commentators have even suggested that the “digital generation” is more stimulated, inspired and responsive as a result of this heightened interaction with the media. While marketing communications enable the free delivery of much of this content, it is essential that they remain responsible and are at all times sensitive to children’s needs and levels of understanding. Members of the RAC Programme are therefore committed to ensuring that self-regulatory mechanisms and codes for the traditional media (such as television and radio) also apply to the new digital media. We recognise that the increasing levels of media exposure by children sometimes raise legitimate concerns amongst parents. We actively seek open, constructive and transparent dialogue with parents and other stakeholders. We will work with parents and schools to identify new and developing concerns and to maintain our high standards. We seek an informed debate through dialogue and through research to collect independent and objective data. We endorse and encourage the special care that is needed in communicating with children. This is reflected in our commitment to effective industry self-regulation. Children’s marketing communications must be responsible and not exploit children’s relative inexperience. They must recognise that children do not mature at the same rate and acquire consumer skills gradually. The commercial communications industry recognises all these challenges and responsibilities. We are committed to the Marketing Communications Code of the International Chamber of Commerce (ICC) and more detailed national codes. Through self-regulation, the codes are regularly revised and updated. They are enforced efficiently and independently and monitored transparently to ensure they are applied effectively both to the letter and the spirit. We see this as essential to help build trust in the system. While we work to ensure that our marketing communications are at all times compliant with the highest standards of responsibility, we also strive to go beyond compliance, most notably by supporting ambitious education programmes such as Media Smart in the field of media literacy. Our commitment to responsible marketing communications is local, European and global. Different societies have differing cultural expectations that advertisers wish both to respect and to reflect. Only by being sensitive to all these expectations and respecting them in all our activities can we ensure that marketing communications continue to represent a force for good. The International Chamber of Commerce is the global code owning body, charged with updating marketing communications codes to ensure they reflect changing societal sensitivities. 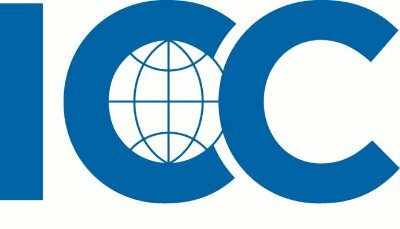 All forms of marketing communications worldwide must conform to the ICC Consolidated Code on Advertising and Marketing, last revised in September 2006. The code includes a specific section, detailing the special care needed when communicating to children. It also includes particular chapters for specific sectors, such as The Framework for Responsible Food and Beverage Marketing Communications. The latter includes a section on food marketing to children. These codes provide a minimum requirement for marketing communications worldwide. National self-regulatory codes, based on the ICC codes, are established, policed and enforced by local Self-Regulatory Organisations (SROs) and industry in over 100 countries worldwide and apply to a range of media including digital marketing communications. The ICC and national codes are reviewed regularly to ensure that they remain relevant to local, cultural and consumer concerns and that they promote best practice. Typically, national SROs go further than the ICC codes by developing provisions, which respond to specific national and cultural sensitivities. These national codes often apply to marketing communications to children. Examples of these can be seen in codes developed by the Children’s Advertising Review Unit (CARU) in the US and by Ad Standards Canada. 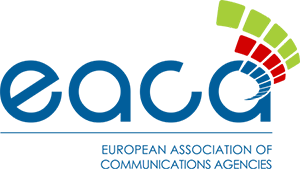 In Europe, the SROs form a network coordinated by the European Advertising Standards Alliance (EASA), which works in two ways. 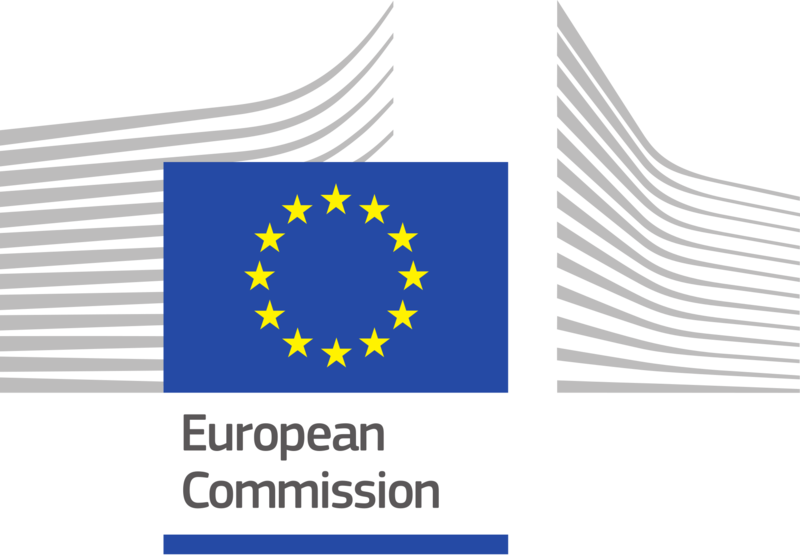 First it ensures that the independent self-regulatory bodies and the advertisers, agencies and media all work together to ensure the effective functioning of a system of cross border complaint resolution in the EU single market. Secondly, through EASA, industry has developed and is in the process of implementing best practice in effective advertising self-regulation. 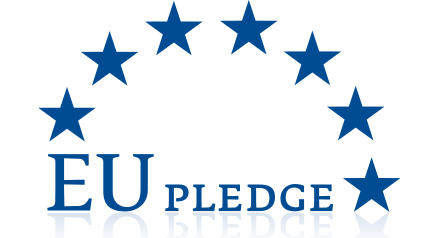 In this regard, best practice is defined on the basis of common effectiveness criteria defined by the EU Advertising Round Table, a multi-stakeholder initiative convened by the European Commission in 2005-2006. Through the recently established EASA’s International Council, the European self-regulatory community is also increasingly able to exchange and promote best practice worldwide. In addition to industry-wide self-regulation, individual companies and industry sectors have introduced a wide range of additional provisions relating to marketing communications directed at children. This provides an additional layer of consumer protection. For example, leading food and beverage companies have pledged only to promote those products that meet specific nutritional criteria, based on sound scientific evidence, to children under the age of 12. 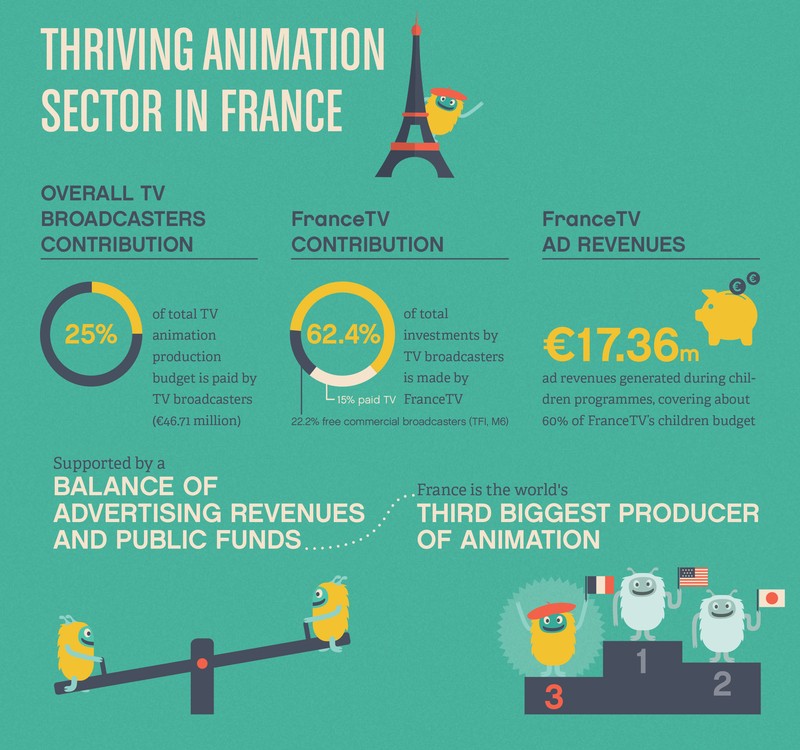 Marketing communications revenue makes a significant contribution to children’s programming content. 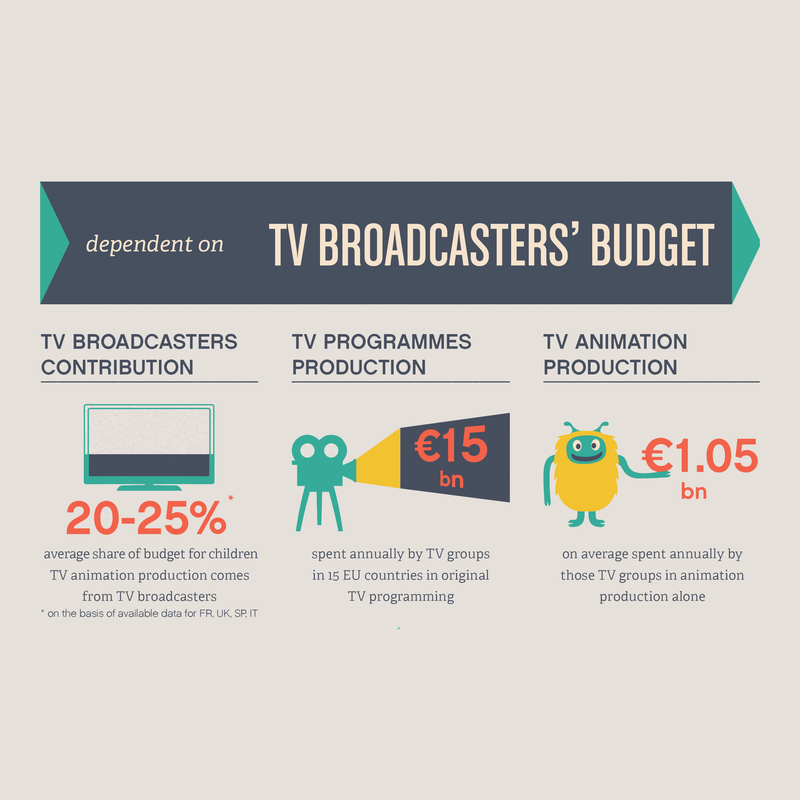 Put simply, advertising finances children’s programming on free-to-air television. 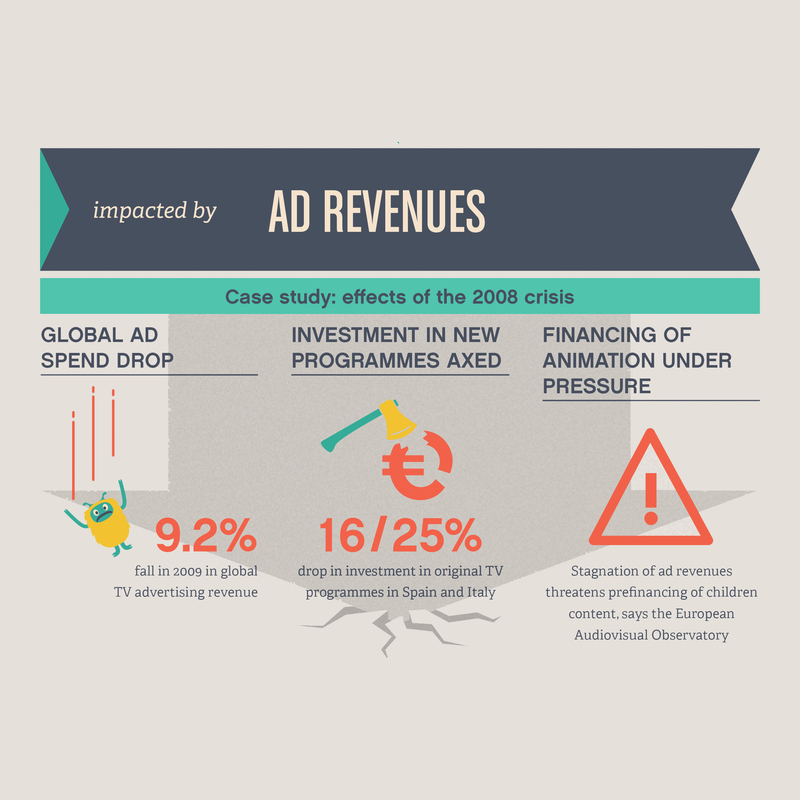 A study conducted by the Association of Television and Radio Sales Houses (egta) among 15 sales houses, representing 12 countries within the European Union, reveals that 94% of the net revenues coming from advertising aimed at children are reinvested in children’s programmes (241 millions Euros). 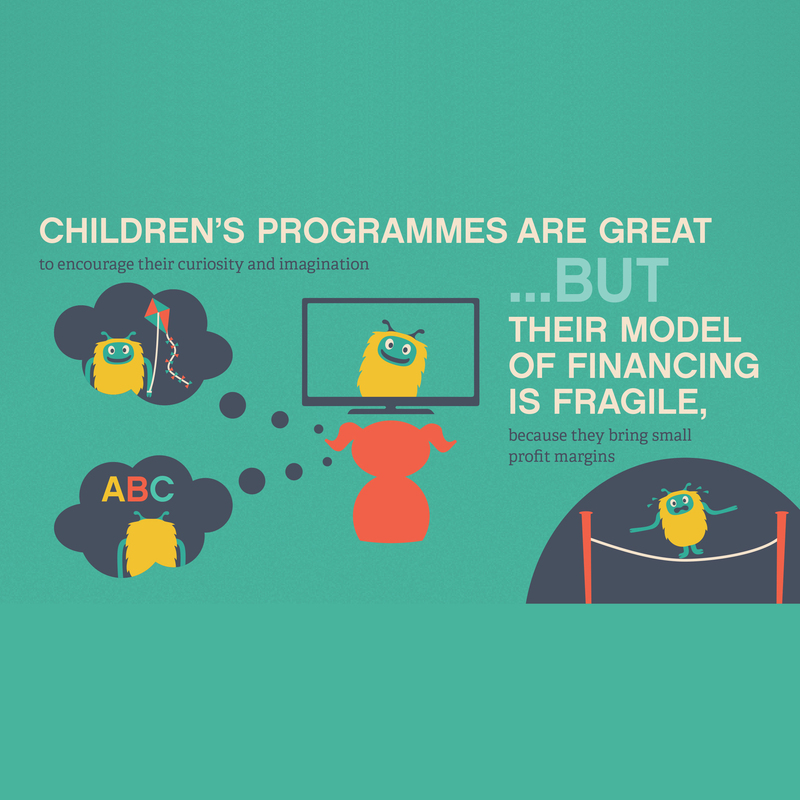 In the digital economy, there is no alternative method to ensure investment in original children’s programming and in the acquisition of programme rights. For example, following the Ofcom restrictions on children’s food and beverage advertising introduced in the UK in 2007, the leading commercial broadcaster ITV had no choice but to stop commissioning children’s programmes. 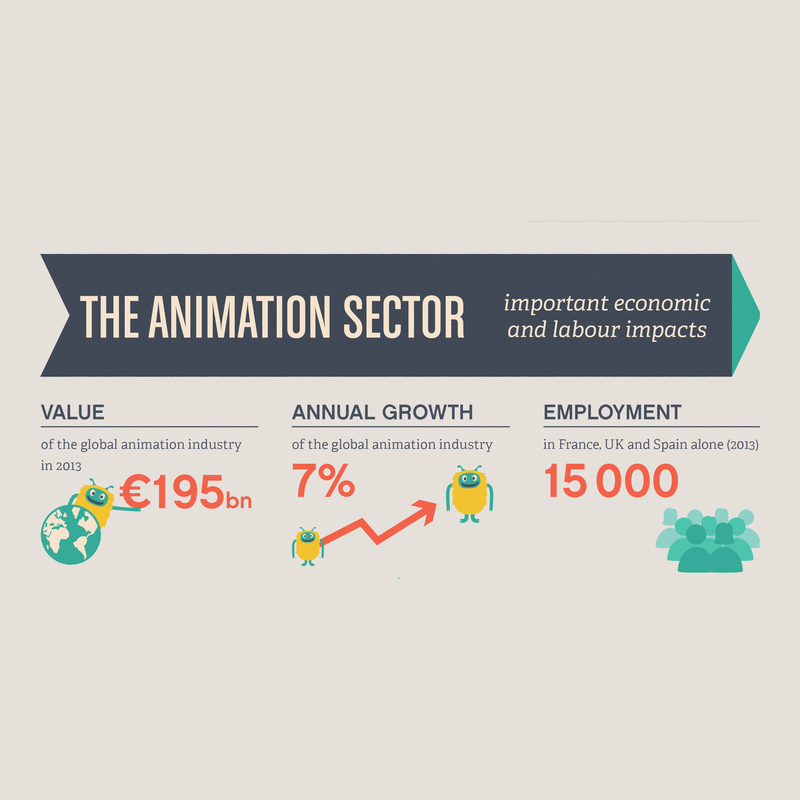 Not only do marketing communications help to guarantee quality children’s programming, they also create competition in the wider economy, create jobs and enhance consumer’s choices of goods and services. In return, advertisers are active and enthusiastic supporters of strong self-regulation ensuring that we meet the expectations of parents, regulators, and society at large. As members of the RAC programme we are committed to responsible marketing communications for children of all ages. Marketing communications are a feature of the world in which our children live. We look forward to working with all key stakeholders to ensure the continued strengthening and development of the self regulatory framework so that it continues to address the legitimate concerns of parents, as well as help develop a global programme of media literacy.